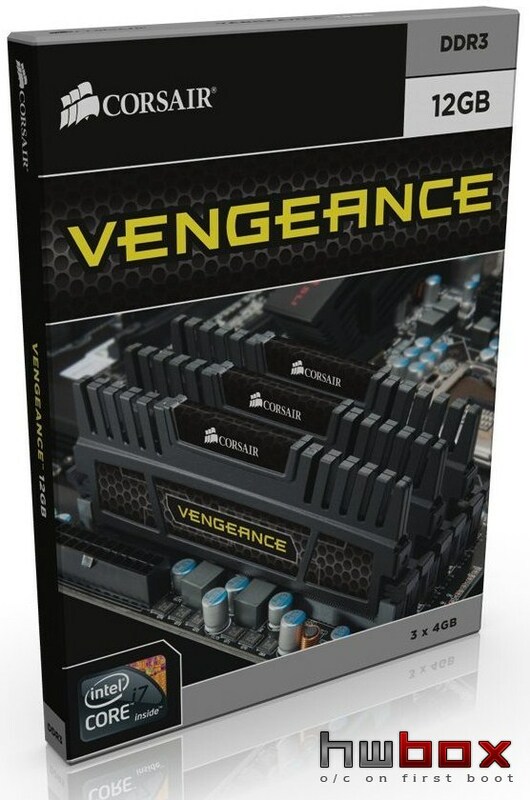 Corsair Announces New Vengeance Series DDR3 Memory Kits. 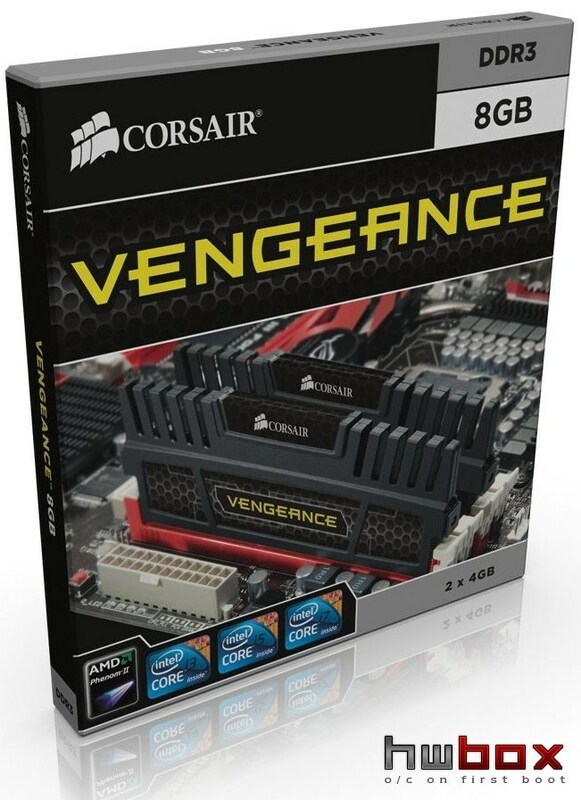 Corsair has announced a new line of PC3-12800 (DDR3-1600 MHz) Memory kits named Corsair Vengeance. 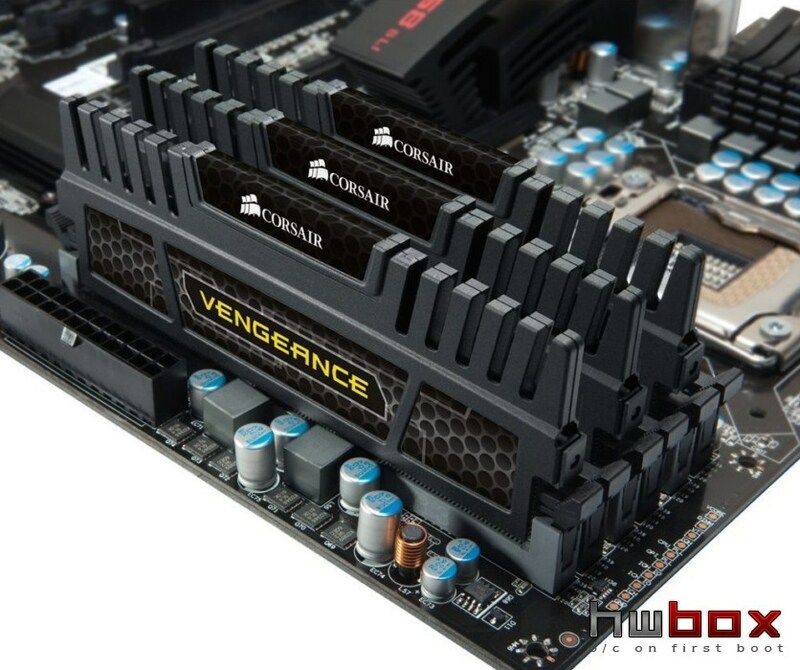 The Memory feature an all new Modular heatsink Design beside its Dominator and XMS rams. Featuring a standard height DIMM PCB and making use of a “Light” Heatsink that is slighlty higher than the height of PCB and looks similar to the GSkill RipJaws Memory Heatsinks. 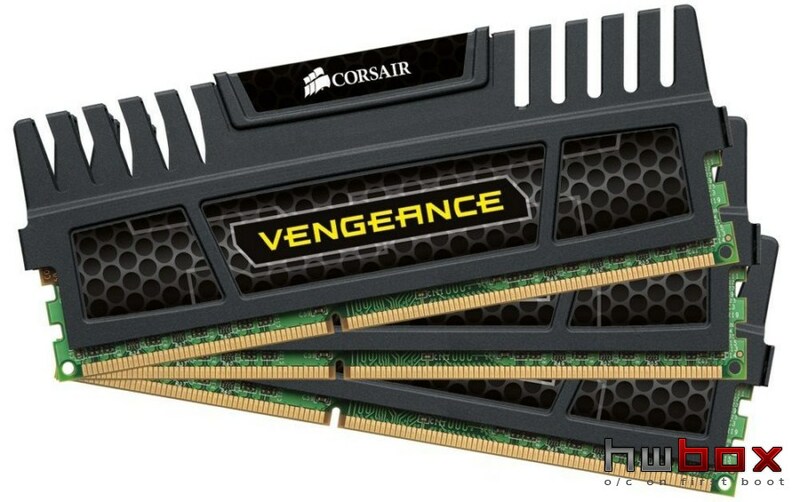 The Heatsinks are colored black with a carbon fiber design in the middle along with the Vengeance Tag and Corsair a bit higher than that. The memory can operate at speeds upto 1600Mhz with DRAM voltage of 1.5V, with CL8 and CL9 timings. The modules come in 2Gb and 4Gb variants making up single-channel (single module), dual-channel, and triple-channel memory kits, in capacities of 4 GB (single module), 8 GB (2x 4 GB) dual-channel, 6 GB (3x 2 GB) triple-channel, and 12 GB (3x 4 GB) triple-channel.